In this second book in the series texts Chigorin, Panov, Capablanca and Kann, proposing a series of essential tips when performing the openings, and a brief encyclopedia that includes movements classic opening chess should include all know. This book brings together the major moves in chess openings hand of the great masters of all time. 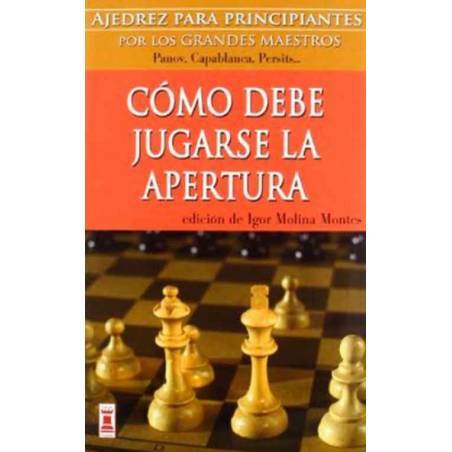 The laborious collection Igor Molina who has served for convenient and easy access to the main systems used by the world's top players when open hostilities on a board basis.